The EU Commissioner for Climate Action and Energy Miguel Arias Cañete is visiting Algeria on 20 November to relaunch the energy partnership between the European union and Algeria. 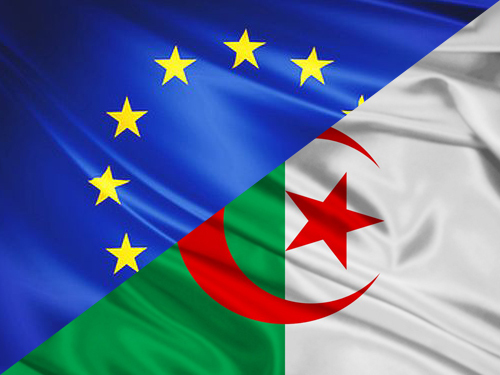 The EU-Algeria energy dialogue covers natural gas, renewable energy and energy efficiency. For the EU, the objective is to improve the legislative and regulatory framework of gas and to make it more attractive to investors. Diversification is also an important element to safeguard the security of gas supply in the European Union.